2017’s hottest trends to incorporate in your D-Day! Wedding trends are transient as they keep on changing now and then. They are getting bigger as well as fancier than ever which entices everyone to incorporate these in their D-Day! Some are grand while others are ideal to add a personal touch to the celebration. The hottest trends on the horizon for 2017 include some subtle ideas as well as some inspirations from social media that will surely add some uniqueness to your wedding. Here are some ideas that will surely be seen ruling the wedding celebrations in the year 2017! A whimsical wedding is all about fairy tale details, shimmer and sparkle, hints of colors, and a fun-loving vibe. The brides who grew up in the ’80s and â€˜90s, have a nostalgia for such dreamy settings, which they want to add to their special day. 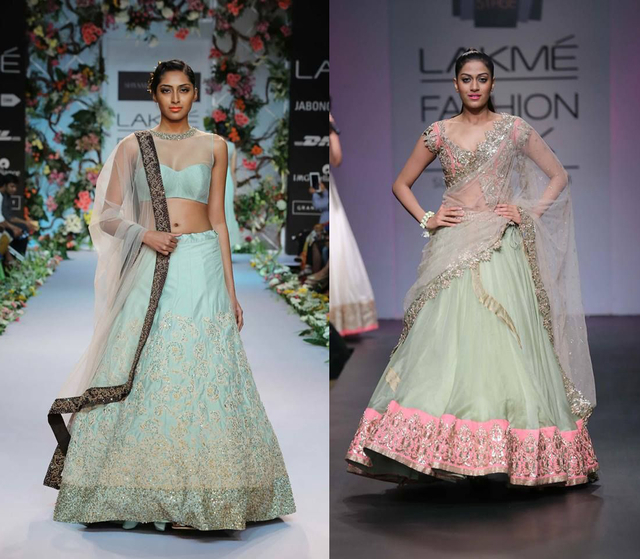 The new tribe of the Indian brides is very much keen on ditching the standard colors of their dresses. They are avoiding the reds as well as maroons and are going for unconventional colored attires like pastels or whites to make a statement on their special day. 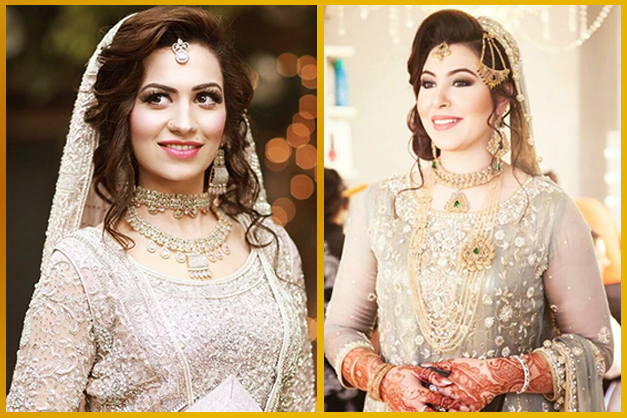 Nothing can be compared to the beauty of Pakistani brides and they give plenty of chances to the Indian girls to crush over them. The most breathtaking part of the Ã©lan of these brides is their ethereal jewelry. They basically love layering and adding grand pieces to their attires which are worthy to be inspired from. Indian weddings are all about food which makes it the real superstar of the celebration. If you are bored with the normal way of the servings then one can try the new ways to reinvent the food wheel. 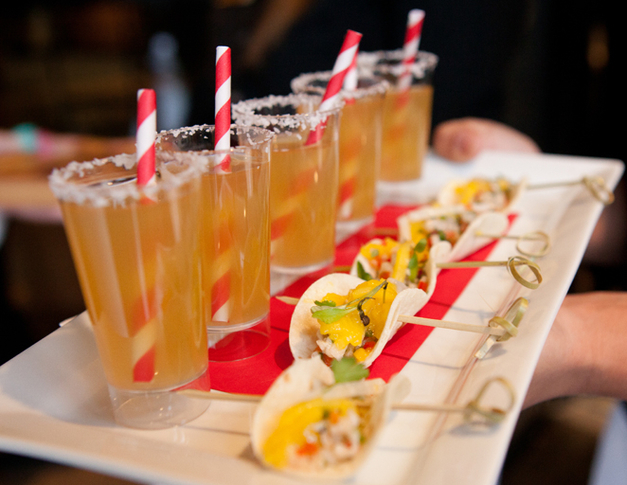 Some Fun Food presentations matched up with the New Instagram trends will surely add a twist of uniqueness to your wedding. 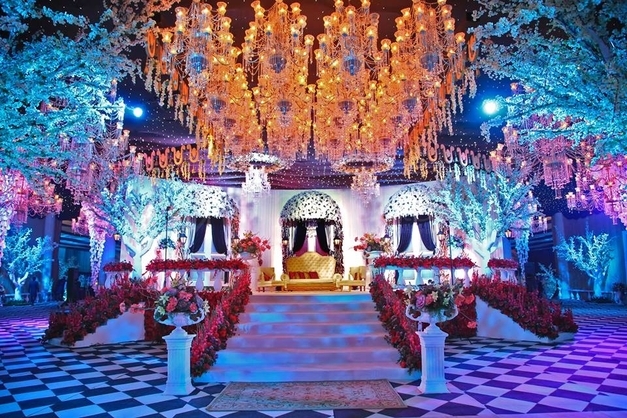 Obviously, wedding celebration lasts for a week, but it should be memorized forever by the guests as well as the couple. Try these simple ideas to create a long lasting memory in everyoneâ€™s mind.